Green means more. More selection, more competitive pricing, more compassion, and more cannabis. Locally owned and operated and with over 15 years combined experience in the cannabis industry. 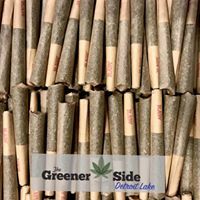 The Greener Side strives to educate and empower each person to make educated decisions about their cannabis needs with every visit to our dispensary. 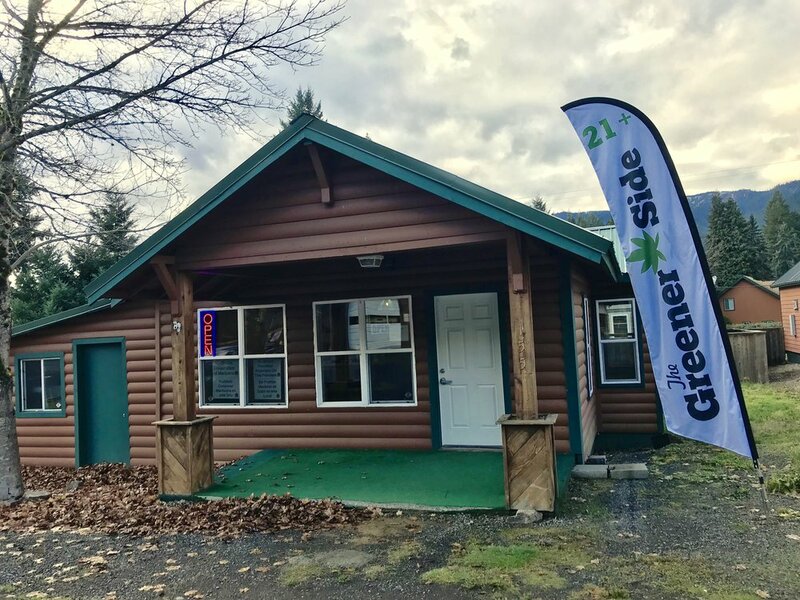 Since 2012, no one has worked harder than The Greener Side to ensure that Oregonians have reliable access to quality cannabis products in an enjoyable atmosphere. 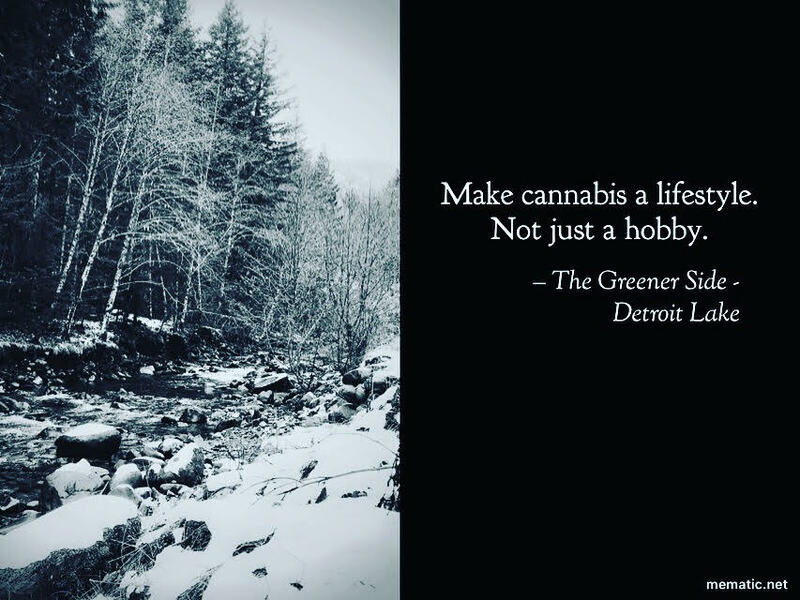 We work to educate the public about the scientific, medical, and recreational value of marijuana. The Greener Side is located in downtown Eugene inside the “Exchange Building.” There is a free parking lot behind the building and plenty of metered parking in front on Oak St. and an ATM available in the lobby for your convenience. Thinking about starting your own cannabis garden? Come by and check out our extensive inventory of seeds available as well. Clones stocked seasonally April - June. TGS is a founding member of the Oregon Cannabis Industry Association: working to create best-practice standards throughout Oregon's cannabis industry and lobby for patient-focused and science-based laws. 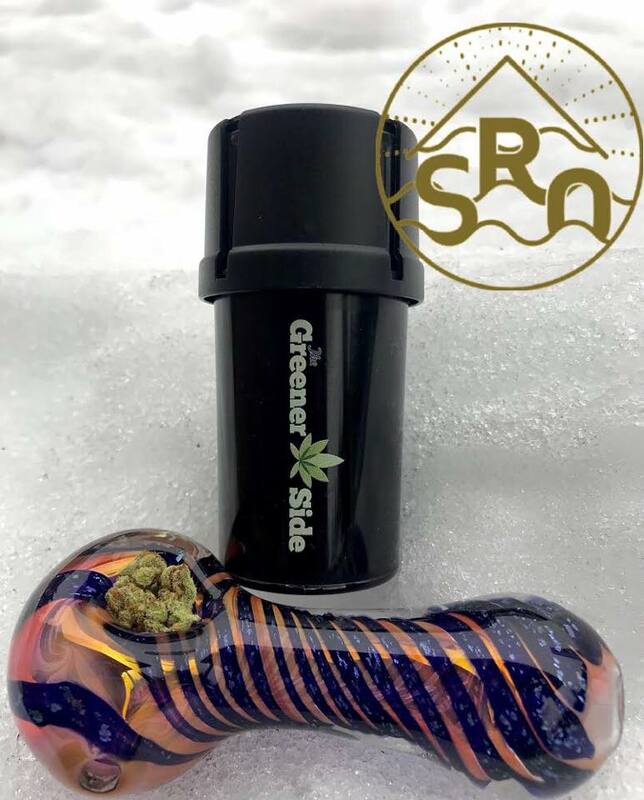 Our shop also holds the highest level membership with the National Cannabis Industry Association. 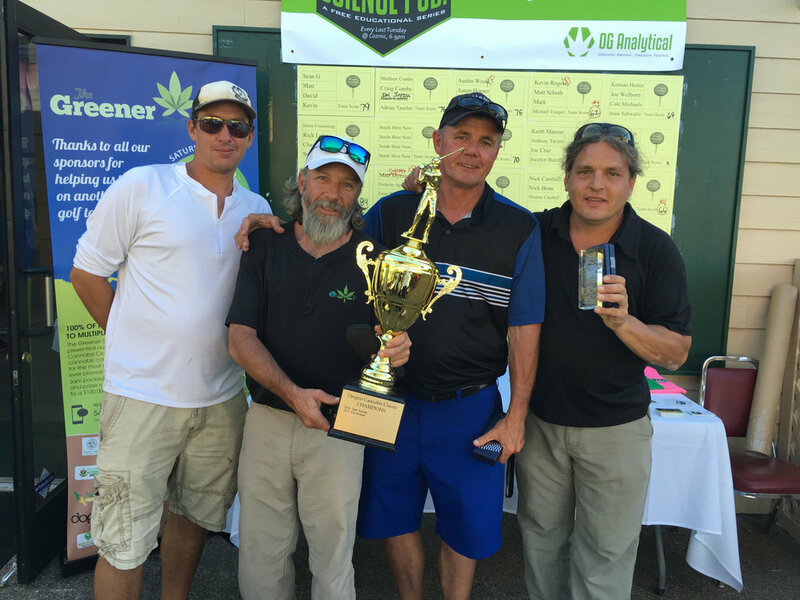 Aside from our activism, TGS holds donation drives, cleanups and the Oregon Cannabis Classic - the industry's premiere, charity golf tournament! Medicine Farm Botanicals has a wide variety of cannabis topicals. 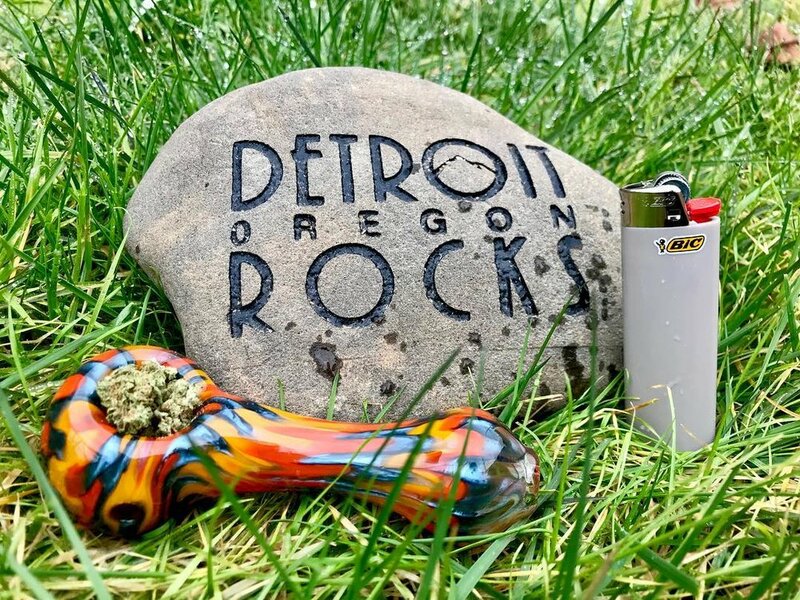 The Greener Side is proud to welcome our second location to Detroit, Oregon! 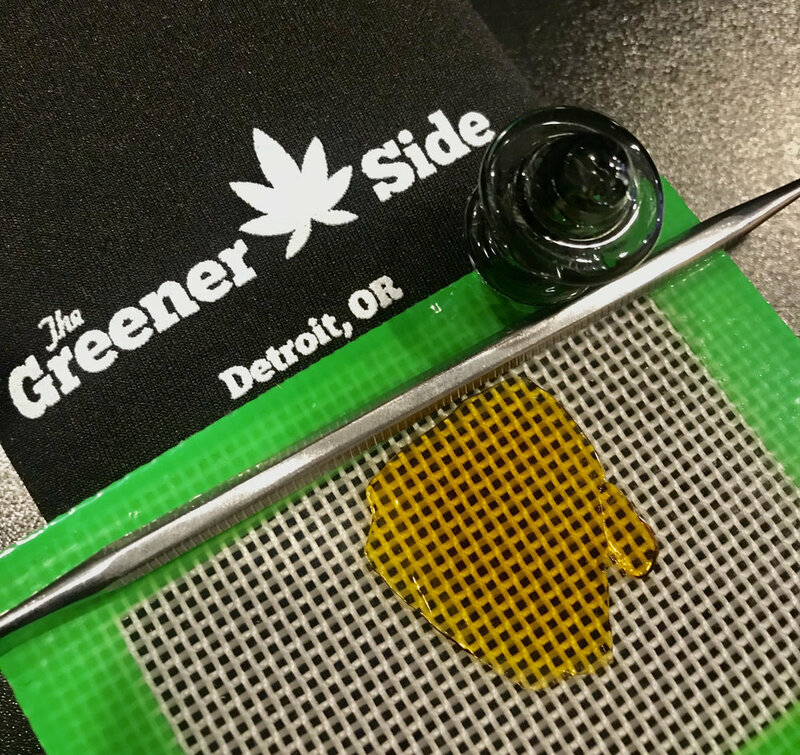 The Greener Side Detroit Lake brings high quality cannabis and cannabis products to a convenient travel destination. Located between Salem and Bend on Highway 22 at 155 Detroit Ave Detroit, Oregon. going up the mountain or just passing through. 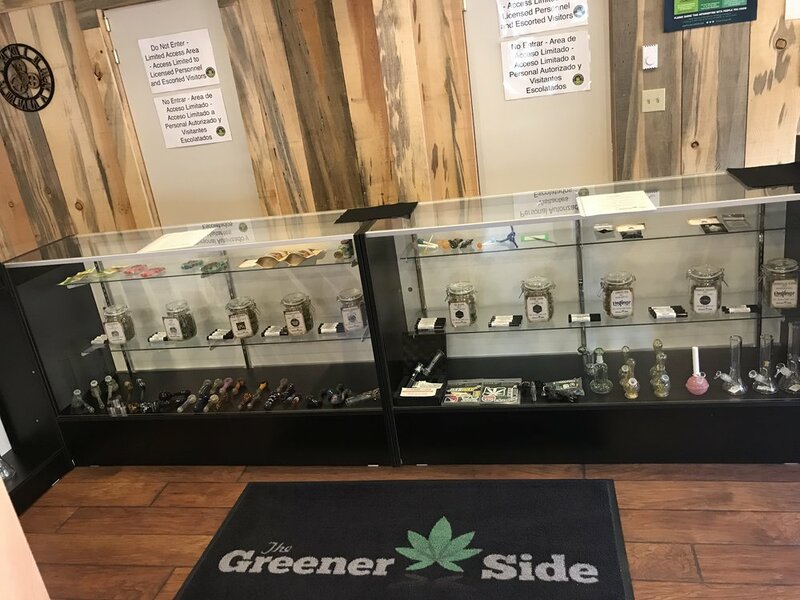 Stop by our new dispensary and say High!